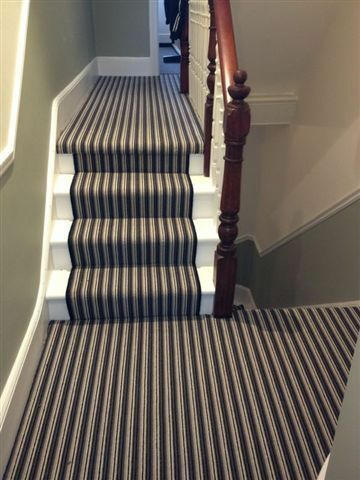 With over 40 years experience in the industry, E J Carpets supplies and installs only the highest quality flooring at unbeatable prices and provides you with a service that is difficult to match. 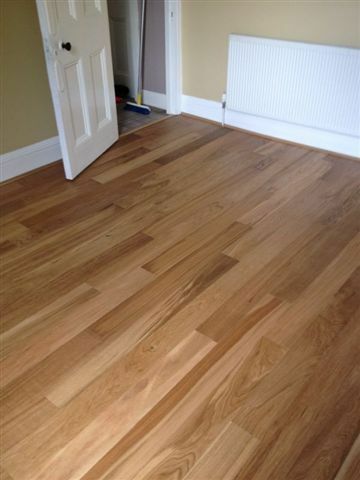 A family run business based in Forest Hill, we take pride in our reputation for quality, value and reliability and we sell a very wide range of flooring products and services. 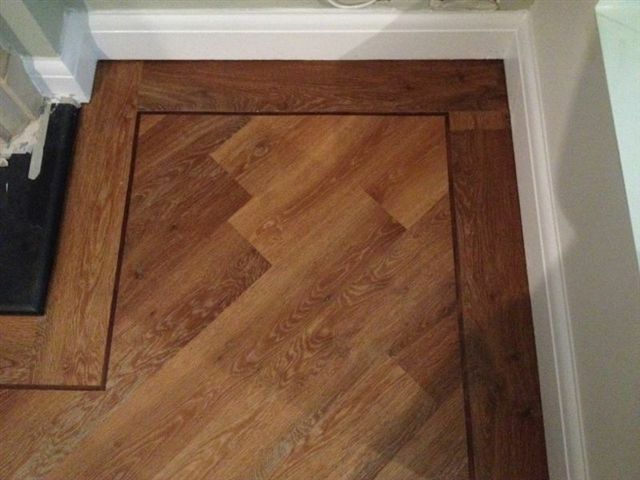 As part of our exceptional service, we also offer professional flooring installations across our whole range so that when you have decided which flooring solution you would like, we take the strain and allow you to sit back and enjoy the product knowing it has been fitted to the highest possible standards. Unhurried selection advice made for a great result - two new carpeted rooms at my flat - installed with a friendly and helpful team. Our family have used EJ for many years and it is always a comfortable and trusted experience. Many thanks all at E J. We wanted a new vinyl (yes, vinyl!) floor to replace the old discolored Amtico tiles in our kitchen. I had heard good things about EJ Carpets so we went there. Rob was so helpful and even let us take home the big book of samples for a couple days. It was also no problem postponing our original installation date when our kitchen electrics developed a fault. The floor has now been installed and looks really great. 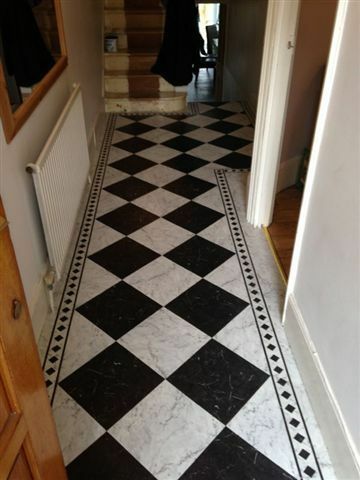 It has a black & white diamond pattern so you can see that it's been laid absolutely straight. It also turned out to be cheaper than the original quote as the plywood under the old tiles did not need replacing. It has been a pleasure to deal with such a professional and customer friendly business. All friendly and business-like. Extensive range and helpful advice when choosing. Really pleased with fitting and the whole process. Great company to deal with. 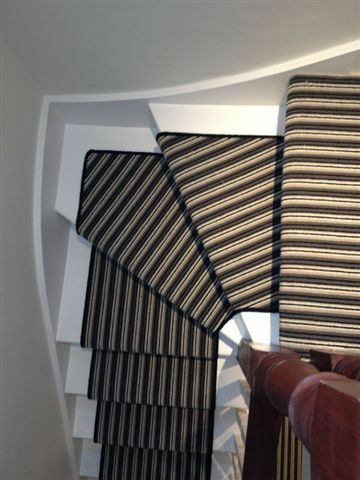 We need carpets fitted quickly and EJ carpets were accommodating and speedy. 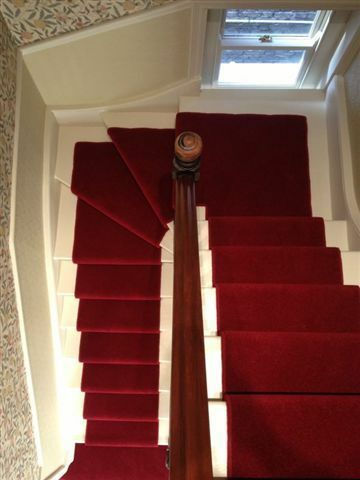 The fitters were polite and friendly, and the finished carpets look fantastic. We would certainly use them again. It has been a good experience from beginning to end. Helpful staff in the shop, who left me to spend as much time as I needed to browse the dozens of sample books of vinyl! All the arrangements went smoothly, without fuss and the staff kept to appointment times - for measuring up, then turning up to lay the vinyl. This firm is business like and efficient, polite but friendly. the estimate arrived straight after the measuring up date and was clear and easy to understand. The vinyl layers were quick and skilful, left the place clean and tidy and took away the off cuts. The finished job look terrific, so I am going to get the bathroom done now! This is a first rate firm - professional, helpful and knowledgeable. Highly recommended! 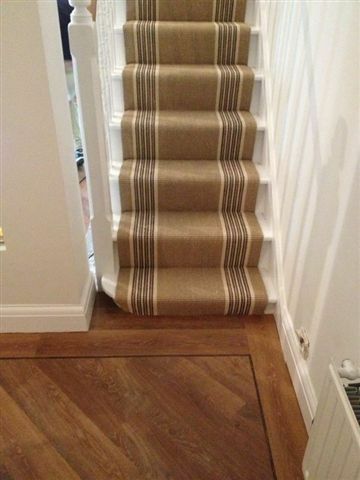 I have used EJ carpets on more than one occasion. They have always been very helpful and accommodating. Would recommend and use again. It's so much nicer using a local business; even it does cost a little more, it's worth it. Very helpful and knew what he was talking about. No pressure to buy. 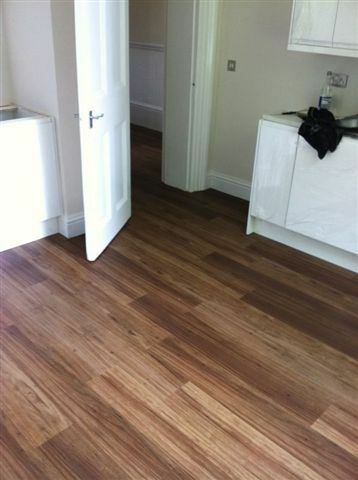 We needed a complete re-flooring of our apartment, a complex job in a very full flat. They were reliable, polite and friendly from the first visit by Gary to measure up, advise and estimate for the job. 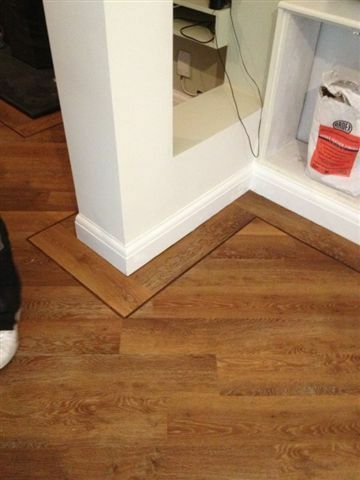 The fitters did a skilled job and overall we thought it was a bit pricey but for an excellent result.